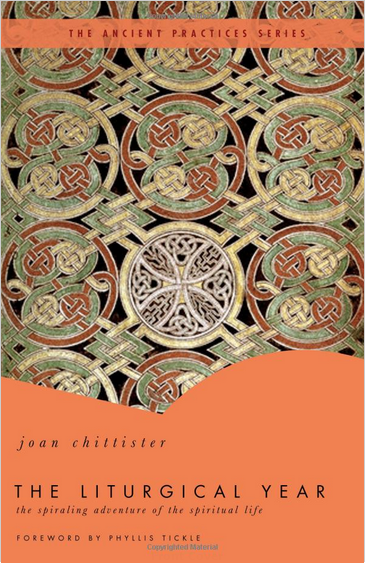 I have just read the liturgical Year by Joan Chittister, which was given to me as a free book by book sneeze. This book gives an introduction to the liturgical year and then gives a chapter about each aspect of the liturgical year. The liturgical year has been a very interesting book for me. Growing up in the evangelical church the only parts of the liturgical year that we follow is Christmas and Easter (and probably only because we get presents and chocolate). So I have read this book once through in a short amount of time and am now reading it through again as I go through the liturgical year.